MELVILLE, N.Y., May 31, 2018 – Canon U.S.A., Inc., a leader in digital imaging solutions, will showcase its newest digital cinema products in Booth #12 at Cine Gear Expo 2018 in Los Angeles. Moderator : Tim Smith, Sr. Film and Television Advisor, Canon U.S.A. 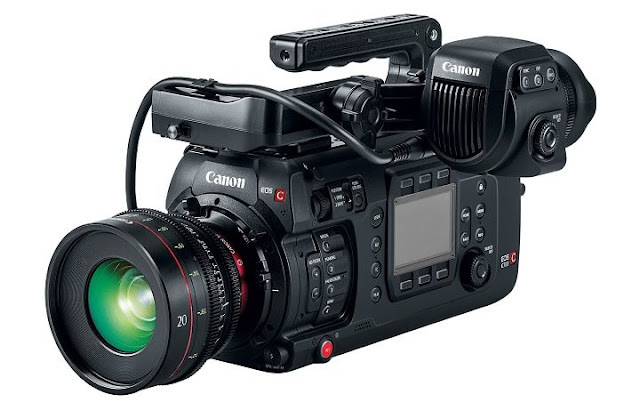 Follow Canon’s Cine Gear activities on Twitter at @CanonUSApro or on Instagram at @CanonUSAprovideo.